Thanksgiving is one of those quieter holidays, but it doesn’t take away from its meaning. For me, Thanksgiving is a time to reflect on what we have rather than thinking about what we want. It is a time to connect with family and friends and let them know we love them. But ultimately, it’s really all just about the turkey. Just kidding… sort of! Here are some features that caught my eye last week. Even if you weren’t highlighted, never fear. 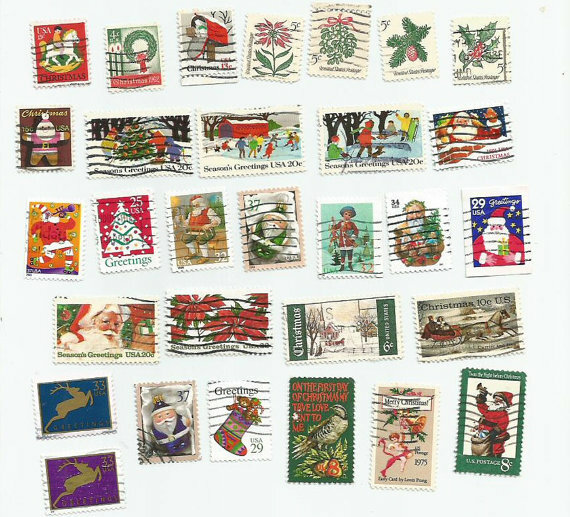 I pin and tweet many of the entries. There are just too many good ones! This party is done… but join me every week! Thanks a lot for hosting Jenny. Have a great weekend. Thanks so much for hosting each week! I enjoy your blog a lot, I know you put a lot of work into it. Thanks so much for taking the time to host this party…much appreciated. Have a great weekend! Good evening, Jennifer – thank you for hosting! Actually, for me this year Thanksgiving will be the loud and crazy holiday and Christmas will be small and intimate. I have three boys, 2 married with children, so every other year we swap holidays. This year I get them for Thanksgiving – and the rest of my family also including my two sisters, their families and my mom. I think the last count was 27! Perhaps I should get another turkey! 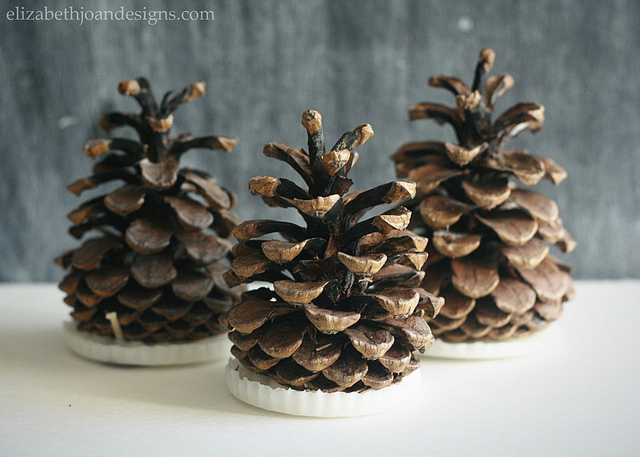 Thanks so much for hosting and for featuring our DIY Pinecone fire starters!! Thank you for hosting today’s party 🙂 I hope you’re having a great week! Thanks for hosting! 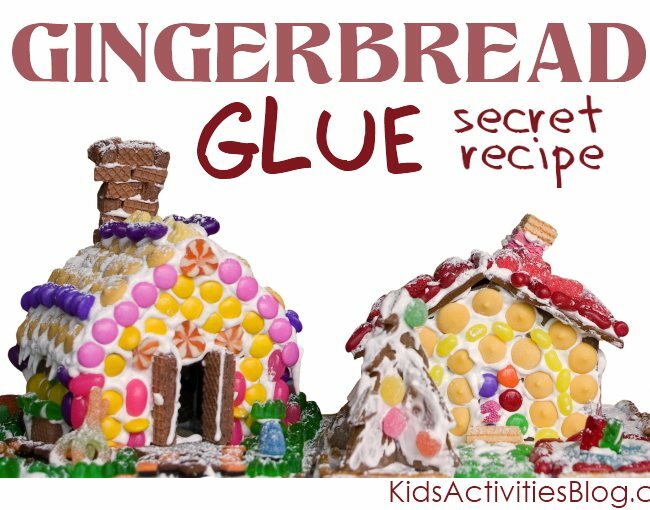 I loved that gingerbread glue recipe as well! What a great list! 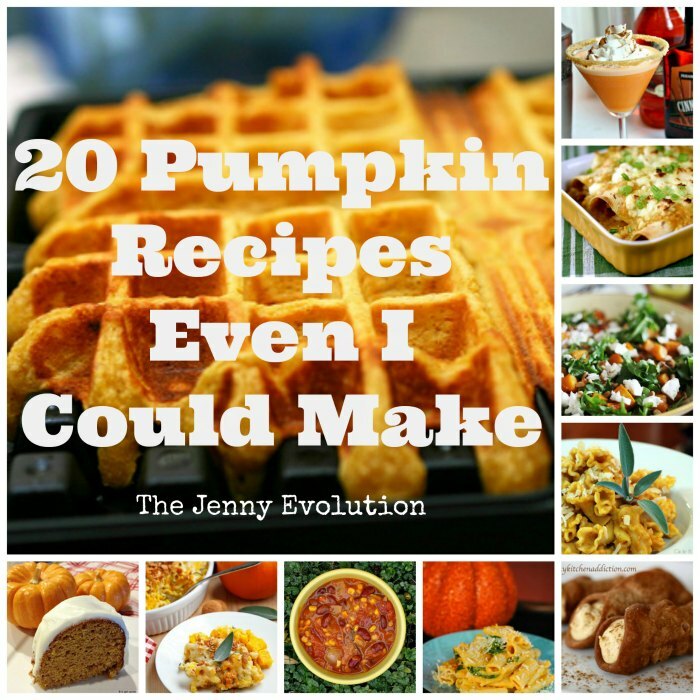 I think my favorite so far has been the healthy pumpkin recipes. 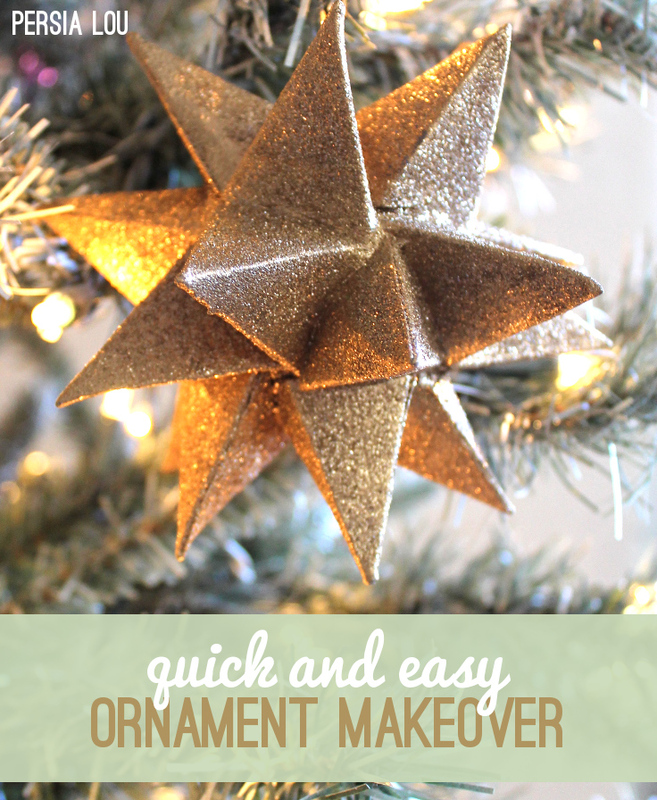 So many great links to go through, so little time! I don’t have anything to share….but I am drooling over my keyboard thanks to the chili recipes! And those brownies look so good! Thanks for hosting a great party each week! And thank you so much for featuring my Remove Furniture Dents from Carpet. Have a wonderful weekend! Thanks for hosting! I think my fave this week was elizabethjoandesigns.com knit vases, they are so cute and simple! I hope you have a wonderful weekend! Wow! That’s quite the list! The food all looks amazing…probably shouldn’t be looking at photos of cheesecake at 2am, hahah….now I’m just hungry. The raspberry cheesecake brownies are making me drool! Thanks for the awesome features & for hosting & God bless!